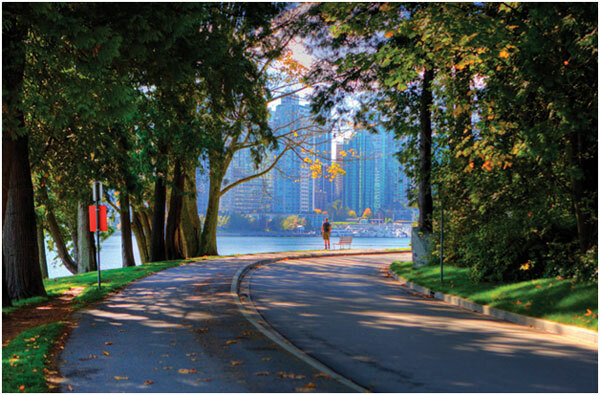 A popular outdoor attraction is Stanley Park, Vancouver’s largest urban park. The park is almost 1000-acres, giving you plenty of room to enjoy. It features many things to do, such as beaches, trails, and more. The special attraction at Stanley Park is the Seawall. The Seawall is a wall with the purpose of preventing erosion from Vancouver’s waterfront. If you’re bringing kids to the attraction, you might want to check out the park’s outdoor water park and an outdoor pool. There are also playgrounds and a little train that chugs through some of the forest. Stanley is also the host to several performances throughout the year, especially during the warmer months. Stanley Park is open all day every day. There is no admission to the actual park, but certain amenities might cost you. Another popular park in Vancouver is the Queen Elizabeth Park, bringing in more than 6 million park goers every year. The 130-acre park features plenty to do such as a rose garden, a rock garden, and an arboretum that holds more than 1,000 local and international trees. The Bloedel Conservatory, which houses more than 100 exotic birds and 500 tropical plants, is also located within Queen Elizabeth Park. The park also offers spectacular views of the city, as it sits at the highest point in Vancouver. Queen Elizabeth Park is open all day every day. There is no admission into the park, but parking will cost money. During different times of the year, parking can range from about $1.90 to about $2.70 per hour. If you choose to pay per day, it will cost about $5.40 to $10. 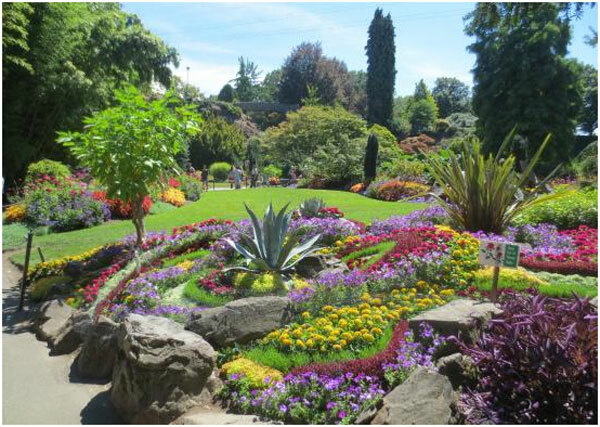 If you enjoy beautiful nature, you must visit the VanDusen Botanical Garden. Among all their exhibits and sections, its hedge maze is one of the most popular among visitors. 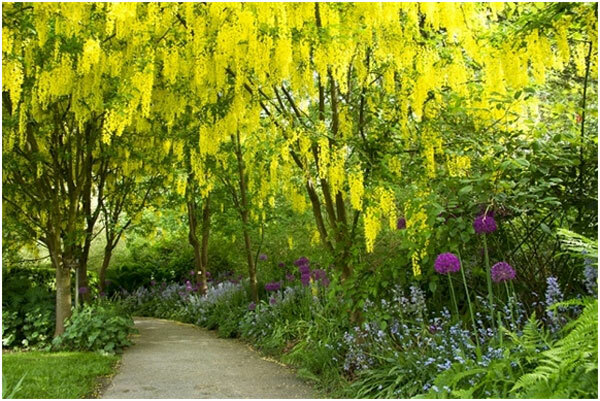 Another major attraction within the garden is the Laburnum Walk, where you can walk between nature’s beauty. The whole garden can explored by just yourself, or you can take a guided tour that is included with the price of admission. The VanDusen Botanical Garden is open every day, although hours change depending on the season. Admission for adults ranges from about $6 to about $7.80, also depending on the season. 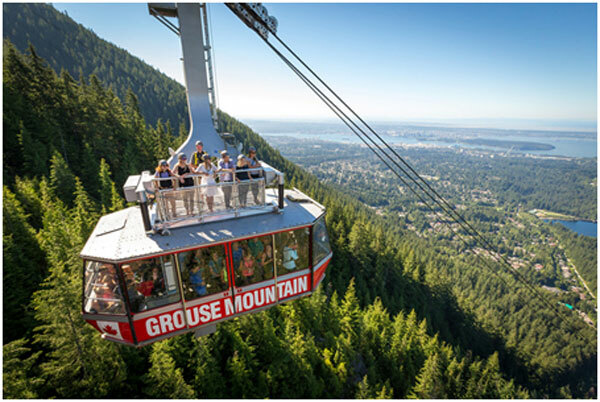 If you enjoy the great outdoors, you should head to Grouse Mountain. The main views visitors flock to the mountain is for its beautiful views of Vancouver. Other than the gorgeous views of the city, there are plenty of activities to do on Grouse Mountain. Grouse Mountain was originally used only for skiing, but many more activities have been added. While skiing is still one of the things to do, there are also trails, zip lines, a skating pond, a wildlife refuge, and more. The Grouse Grind, a trail that’s almost 2 miles long, is also located on the mount. General admission to Grouse Mountain sits at about $34 for adults and about $19 for kids. This fee covers many of the activities on the mountain, except Grouse Grind. Grouse Grind is free to hike up, but hiking down is not allowed and visitors must take the Skyride back down for about $7.70. Grouse Mountain operates 365 days of the year, from 9 am to 10 pm. Who doesn’t like animals? Take the time to learn about interesting aquatic creatures at the Vancouver Aquarium. Vancouver Aquarium is a very large aquarium, featuring over 50,000 different animals comprised of 734 different species. The aquarium features several exhibits that represent different habitats, from icy tanks to the Tropic Zone. A popular exhibit is the Graham Amazon Gallery, where you can watch sloths and tree frogs hide under the canopy during the simulated rainstorms. 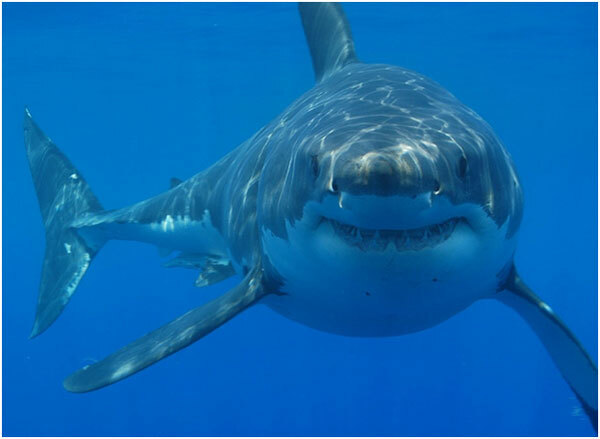 Located within Stanley Park, the aquarium is open every day from 9:30 am to 6 pm. For parking in Stanley Park, you will have to pay (read above “Stanley Park”). Admission for adults costs about $30 for adults and about $23.10 for kids 13 to 18. For kids aged 4 to 12, admission costs about $17. 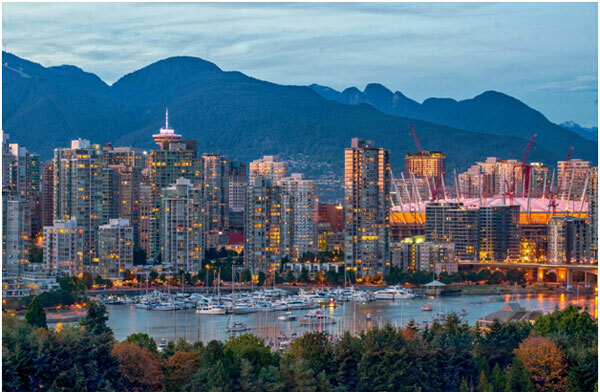 The best way to tour the city of Vancouver (as well as many other cities) is by chartered buses and vans. Explore at your own pace within the safety of your private vehicle. Don’t worry about ordering an Uber or Lyft when you have your own exploration vehicle. Through Prompt Charters, you can order the buses you need. Prompt Charters is an amazing, affordable chartered vehicle company that caters to your every needs. Whether you need a bus for school trips, marriages, parties, campaigns, or whatever else, Prompt Charters can help you. Prompt Charters offers buses, mini buses, school buses, party buses, and more. Most activities and destinations listed above and below are accessible by chartered buses. Visit www.promptcharters.com to book your rental bus today! 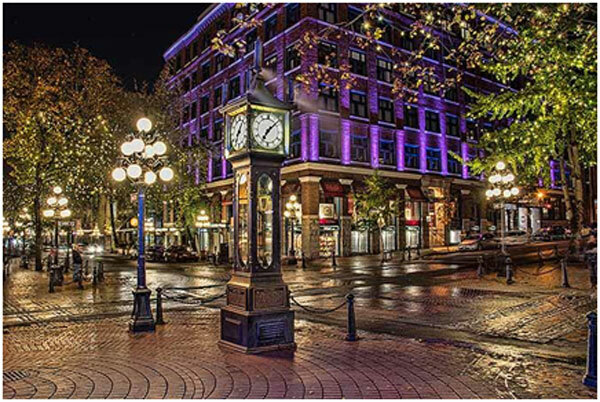 Gastown – Gastown, one of Vancouver’s oldest areas, is filled with restaurants, pubs, cafés, artists, fashion shops, and more. If you’re fine with a bit of history with your meal, head to Gastown. CF Pacific Centre – If you’re in the mood for some serious shopping, visit the Pacific Centre Mall, the largest mall in the downtown Vancouver area. The mall features over 100 stores, many of which are located underneath the surface. Oakridge Centre – Oakride Centre Mall is one of the most luxurious places to shop at in Vancouver. The mall features over 150 stores, some of them being luxury and big name brands. Other than shopping, you can find theatres, a food court, and a play area for the kids. Richmond Centre Mall – Richmond Centre Mall is another huge place to shop at in Vancouver. The mall is home to many stores, services, dining options, and more. If you plan to shop at many stores on one trip, Richmond Centre Mall might be the place to go. Blue Water Café – Blue Water Café is one of the most popular sit-down restaurants in Vancouver. The Japanese restaurant serves a variety of dishes, with many seafood options such as sushi. Blue Water Café is rated the #1 fine dining restaurant in Vancouver by tripadvisor in 2018. Salmon n’ Bannock Bistro – Everyone loves a great local restaurant to eat at. This restaurant serves food cooked with fresh ingredients grown locally. Salmon n’ Bannock Bistro is rated the #1 local cuisine restaurant in Vancouver by tripadvisor in 2018.